There is a remarkable statistic that riveted my attention a few years back. 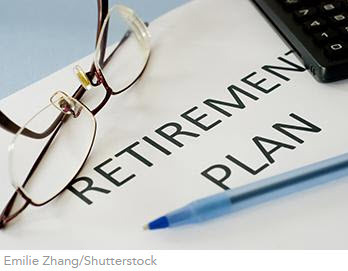 The baby boom generation, it seems, is attaining retirement age at the rate of 10,000 people a day on average and will keep up that pace until December 31, 2027. Chances are that you, the reader, are going to be a participant in that onslaught – like it or not. But listen to those a little closer to their actual retirement date. Much of the hope and dreaming of the younger folks remains, to be sure. But now it is tinged by greater certainty of the actual resources that will be available for such things as, say, that round-the-world cruise. Scaling back in ambition as well as the inevitable realization that there is just less energy to do so much as you age, and you get more realistic assessments of what it means to be retired.